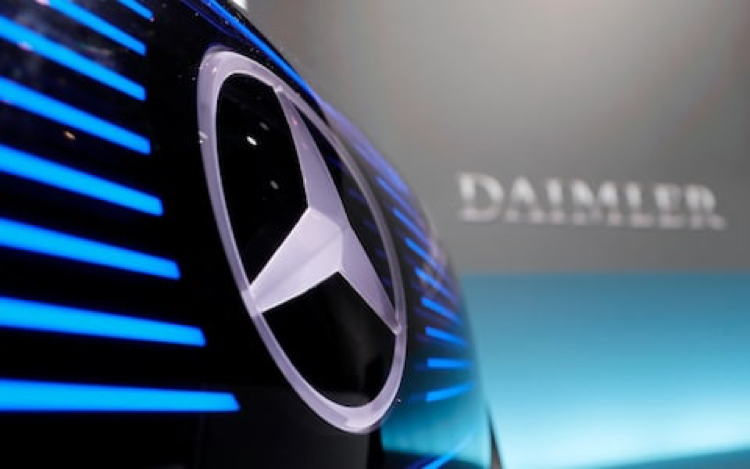 Daimler Wants to Be a Part of It…Do You? Can several people share ownership of the same car? Automologist MAC thinks that we are headed that direction. The sharing economy is booming across the world and shaking up traditional industries. There’s Uber’s ride-sharing in transport and AirBnB in hotel and Spotify in music; from offices to bicycles, there are share options to be had. But thus far, the market for car-sharing remains in what can only be described as an embryonic state. Of course, there have been a few players that have tried to get into the market. There was Whip Car, for instance. It described itself as the first truly peer-to-peer car rental service when it was founded in 2009, but alas it went out of business a few short years later. Streetcar, which was founded back in 2004, was a sharing service but it owned its own cars and when it got into trouble, Zipcar bought it in 2011, which was then bought by Avis in 2013. There is no true global player, unlike Uber or Grab, which apps will work regardless of where you just happen to find yourself needing to share a ride. Some of the more notable and geographically spread are easyCar and HiyaCar or Drivenow (the latter being a new initiative between BMW and Sixt). This could mean that car-sharing is going to be the next target for the sharing economy to come to grips with. 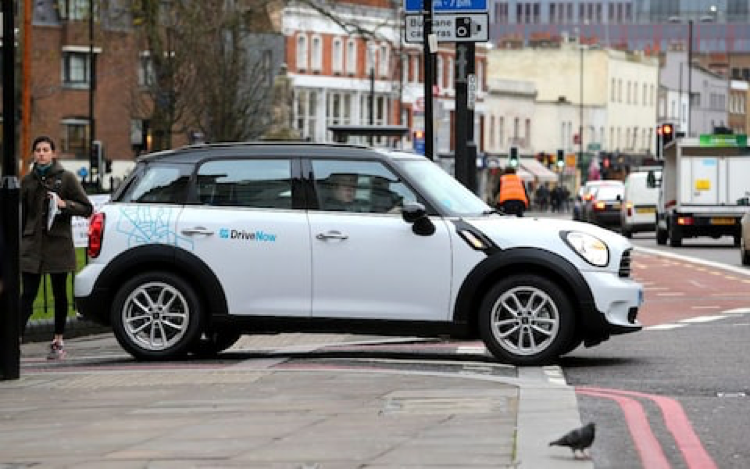 A MINI which is part of the BMW DriveNow scheme. Already city dwellers like me are starting to question the logic of having multiple cars and certainly with ride-sharing becoming increasingly easy, I am starting to consider joining the car light revolution. City governments around the world are moving to restrict parking and access to cities, and trying to encourage city folks to get onto public transport; well, at least the poor ones, as they try to price cars out of the market with punitive taxation. Currently, there are but two models for car-sharing—there is a peer-to-peer format whereby people rent an individual’s car via a website, such as easyCar, or renting cars owned by hire companies for an hourly rate, such as Zipcar. However, there is now a new way, and that is fractional ownership of vehicles. Call it a sort of timeshare, if you will. This format allows for a fleet of vehicles being put onto a digital platform by a company or even local authority. Some of the heavyweights of the auto-manufacturing business have already started to get interested in fractional ownership, with Daimler, Toyota, Peugeot, Volkswagen and BMW all having invested in the sector recently, aware of the fact it could be a key purchaser of cars in decades to come, like hire companies are now. Ignoring the burgeoning trend would be done at their peril. Just last month, Daimler led a US$92M fundraising drive by San Francisco-based Turo, one of the largest peer-to-peer car rental companies in Silicon Valley. With money starting to flow into the sector globally, players like easyCar are looking for an Uber-style global expansion plan, and it may be time for car-sharing to get out of first gear. Porsche Passport? What's all this about?